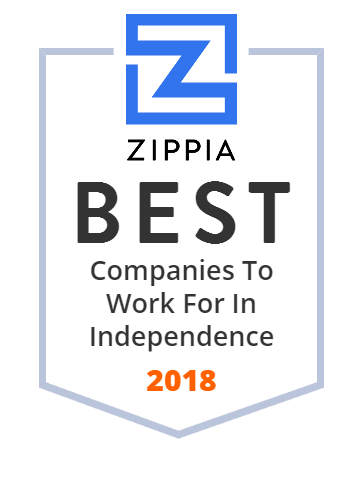 We hand-curated a list of the best companies to work for headquartered in and around Independence, OH using data on salaries, company financial health, and employee diversity. Flight Services & Systems (FSS) has been exceeding the standards with people and technology for over 14 years. A full-service regional certified public accounting and business advisory firm with offices in Cleveland, Amherst, Mentor, and Wooster. Providing environmental remediation, selective demolition and abatement services that are trusted with the region's premier projects. Flynn Restaurant Group is the largest restaurant franchisee in the U.S., owning and operating Applebee's, Panera's, and Taco Bells. Looking for custom rubber or plastic molding? Robin Industries provides premium custom molding to a wide variety of markets. Contact us today.